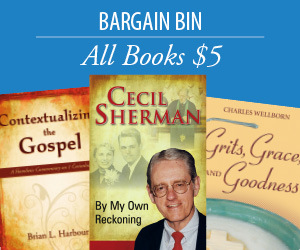 For years, Jeanie Miley followed God by practicing spiritual disciplines and experienced enormous benefit from incorporating those practices in her daily life. In Dance Lessons: Moving to the Beat of God’s Heart, Miley suggests that instead of seeing a relationship with God as a duty to be fulfilled or a defense against trouble, what might happen if we see that relationship as alive and deep, life-giving and intimate? What if living the spiritual life is primarily about the experience of a vital and personal love relationship with God? What if we see our relationship with God as a dance? In this book about the contemplative life, Jeanie Miley uses her experiences to explore the traditional contemplative practices that spiritual pilgrims have employed for centuries to facilitate their ability to move to the beat of God’s heart in this sacred dance of life. 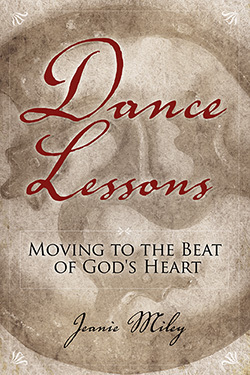 Dance Lessons: Moving to the Beat of God’s Heart articulates a journey from early childhood experiences with religion to finding an authentic Christian spirituality within the embrace of the Church. Jeanie Miley shares her joys and her struggles as she learns ways to ‘Dance’ with the Living Spirit of God. All of us on this journey need the wisdom held in this book.